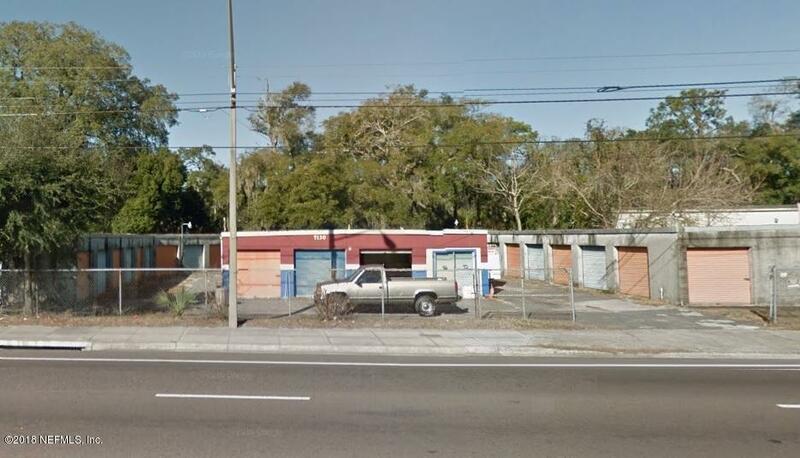 ***************Unique Investment opportunity for Mini Storage Facility. ****************4 Buildings encompassing 6790SF on a 1/2 Acre Lot. 62 total units. Breakout is as follows:26 5x10 units. 17 10x10 units.19 10x20 units. Currently, 52% of the total units are rented, and the Gross rental income is $20,291.52. With some standard rehab, this one becomes a CASH COW!!! MINI STORAGE is amonst the most SOUGHT AFTER Investments in Real Estate Today!!! With a ton of potential, and walk in equity, this one show WHY! Hurry, because atthis price, this one WILL NOT LAST! Priced for a quick CASH Sale. CASH ONLY. Seller will NOT make any repairs.